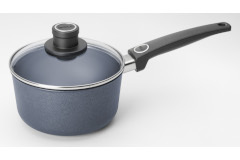 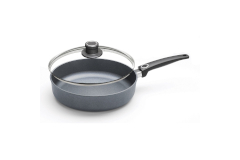 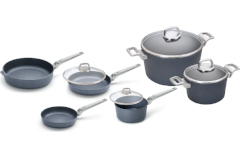 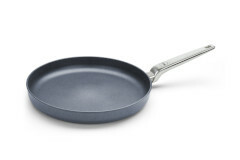 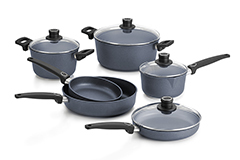 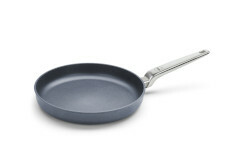 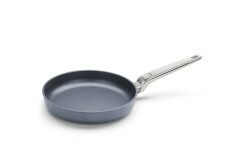 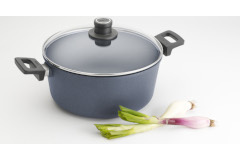 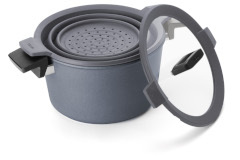 Woll is the maker of fine nonstick cookware that lasts! 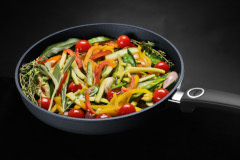 The industrial diamond in the cooking surface is even heating and tough enough to allow for the use of metal utensils. 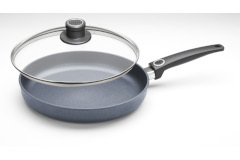 It is also PFOA free and dishwasher safe.